Start taking classes at Studio Three and other studios! 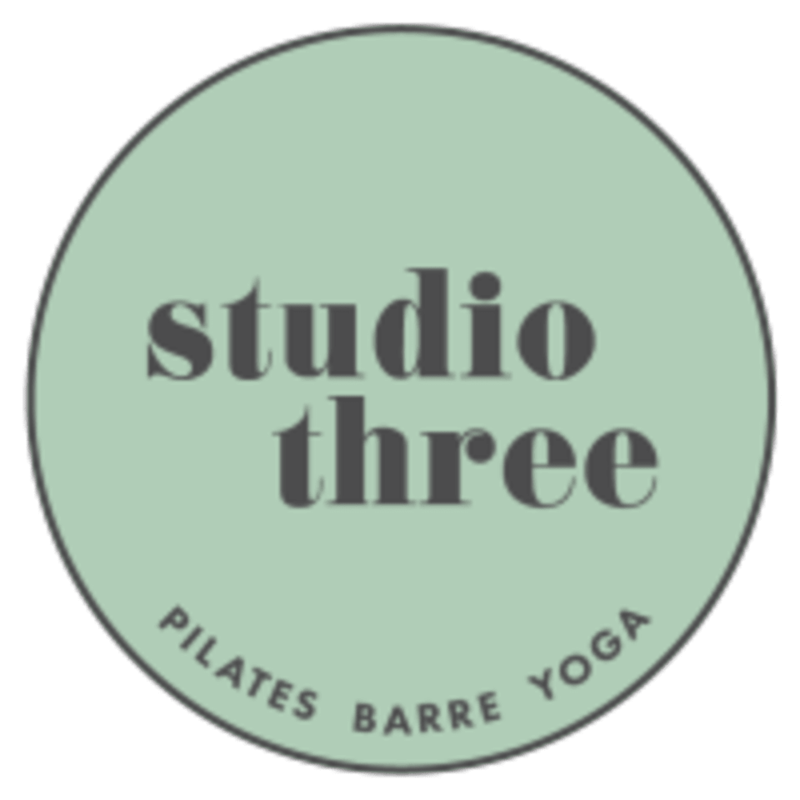 Studio Three is a boutique fitness studio specialising in Pilates, Barre and Yoga, focused on mindful movement and effective technique, your individual goals are their commitment! Choose from a wide range of Pilates based classes including Reformer & Pilates Stick, Barre, TRX, Fitball & Yoga. Studio Three supports a welcoming and encouraging environment for all ages and fitness levels in their stunning Grey Lynn Studio. The team at Studio Three has been carefully selected for their expertise, experience in the programs they teach and above all, their commitment and level of care for their clients! Wear workout clothing that's comfortable and easy to move in, Pilates grip socks are recommended for Barre classes so bring your own or purchase from reception. Be sure to arrive 5-10 minutes ahead of class starting to complete the registration form and meet your instructor. Advise your instructor ahead of class starting if you are pre/post natal and discuss any injuries with them so that modifications can be suggested. Studio Three is located at L1/56 Surrey Crescent in Grey Lynn, Auckland, directly above the Little Engines Daycare. Free parking is available on the surrounding streets or you may use the Little Engines Daycare parks located underneath the building before 7.15am and after 4.30pm weekdays - anytime at the weekends. Hamish is amazing. Makes the class fun! Loved it! Pamela was a great instructor. The class was challenging but really fun! Enjoyed the challenge but feel that I would have gotten more out of the session if I was fitter. Great class. Tough but comfortable.